Kourteney is using Smore newsletters to spread the word online. 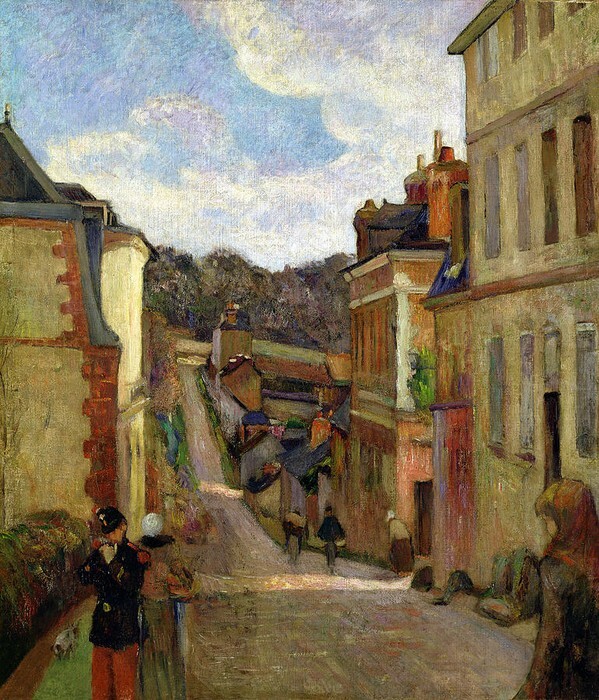 Paul Gauguin was born in Pais, France. In 1851 his family moved to Lima, Peru but, his father died on the trip over. They stayed only a few years with their uncle before they returned to France. He served his time in the military and then met his wife and had 5 children over the next ten years. He started buying art and getting more involved. 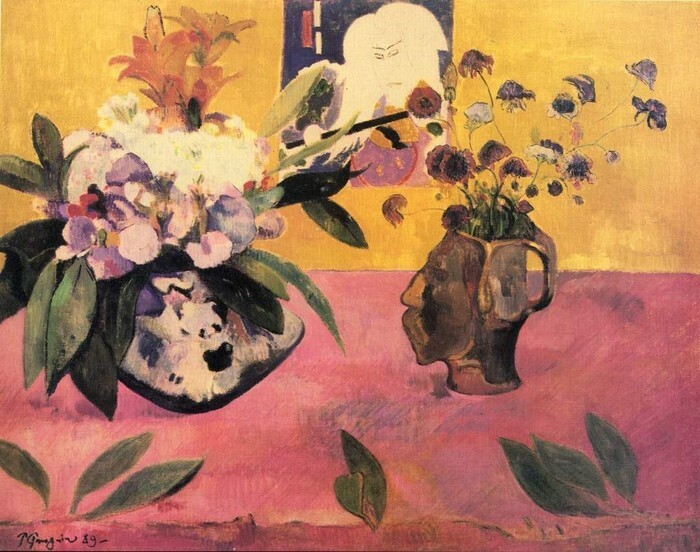 His family and him moved to Copenhagen but, he was too interested in the art he had been dealing with so he moved back to Paris. He traveled around to many places that influenced his art. 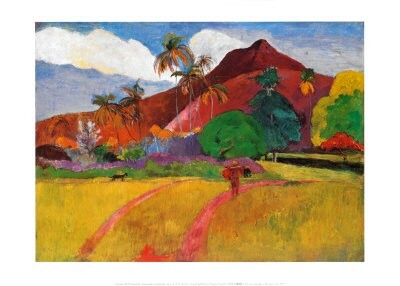 Paul Gauguin was part of the Primitivism movement during the late 1800's. He was one of the first people to use this technique well and get a lot of public attention for it. Primitivism uses distorted and exaggerated body proportions, animal totems, geometric designs and contrasts. 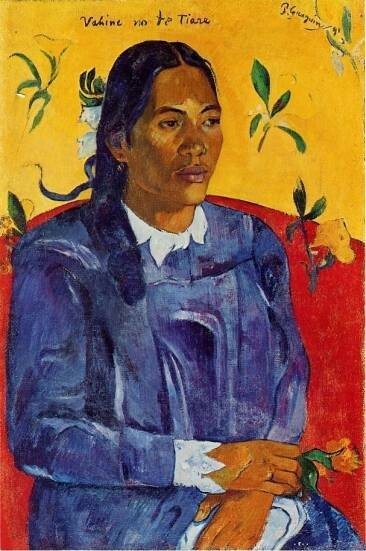 Paul Gauguin used different cultures as his subject. Some of his ideas were from Africa, Micronesia, and of Native Americans. People became interested in these new things. I like this picture because I like the beach landscape. Even though it is not a definite line i like how the colors make your eyes move all around the picture. In the sky there is also a lot of texture to make it look like it goes from light to dark. Overall the picture has unity and flows together which draws my attention to it.